HomeAbout Dr. WestBabbling Baby VideoTestimonialsLesson Plans For Your ClassroomFAQsLinksDr. 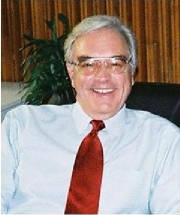 West's new book: "The Vibrant English Verb"Contact Dr. WestBUY BOOK NOW! Click on picture to Buy Book! WELCOME TO LINGUISTICS FOR EDUCATORS! Dr. Steven West developed this site to help ESL teachers learn about the rather intimidating field of linguistics and how the application of some of its basic concepts can help them become much more effective in the classroom. When teachers understand and can explain the complex structure of English, their students achieve better results. 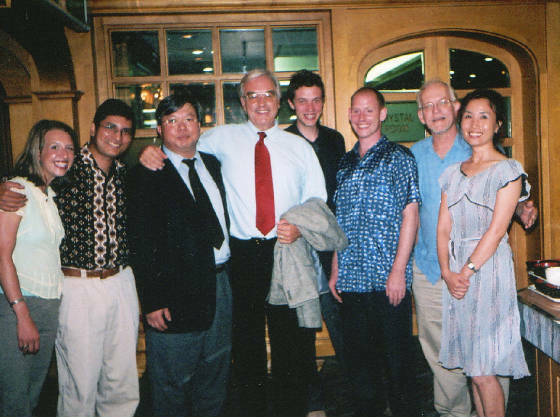 His popular book, Linguistics for Educators: A Practical Guide, was written in response to the needs of the more than 5,000 students he has taught over the past eighteen years in the ESL Certificate programs of the University of California Berkeley and Santa Cruz Extensions, including ESL teachers in Egypt and South Korea. The principles found in this book are applicable for use with students of all ages. "I highly recommend Dr. West's outstanding book, Linguistics for Educators. It's practical, organized, easy to read, and it actually makes Linguistics a fun subject. This should be required reading for every ESL/EFL teacher. Definitely a worthy purchase!" 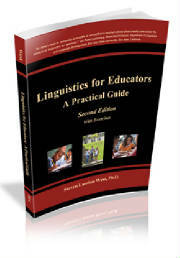 Linguistics for Educators: A Practical Guide has demystified the complex field of linguistics to help educators solve language problems in the classroom.